For the Struttinbuck crew and all hunters alike, the season never stops. Long before the season starts we are preparing for the Fall. Food plots are planted, tree stands are hung, and anticipations are high. 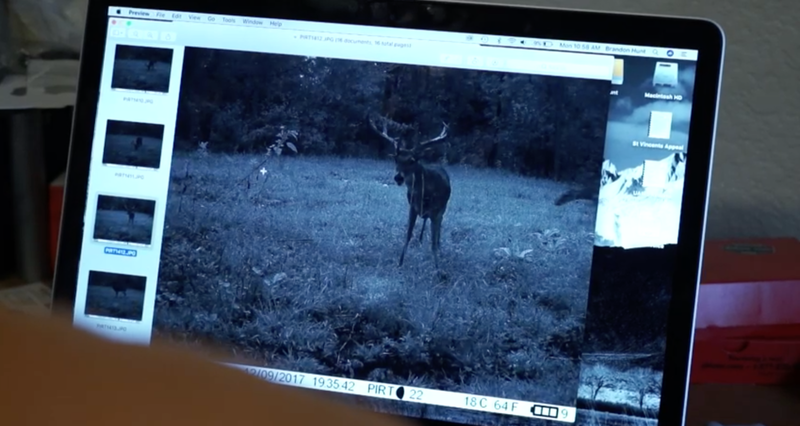 As trail cameras begin to tell the stories of the year coming we begin to identify the deer we seek to pursue. The hit-list bucks are each given names. For Brandon Hunt this buck was named “Zeus” and it took him back to his home state of Arkansas. This is the story of Zeus. Brandon Hunt went out a little early this year before his usual July 4th ritual of setting up cameras and preparing for the season. Around this time of year the deer are growing and “it’s when we start mappin’ out our season” according to Brandon. 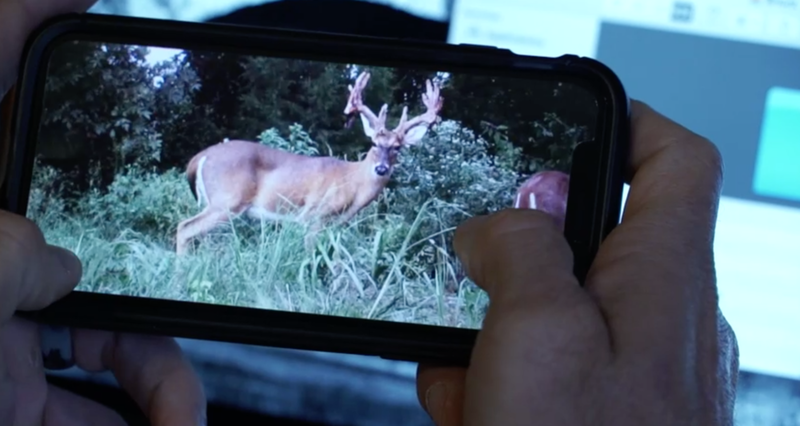 He headed out to change batteries on his camera’s and check on his food plots on a farm in Arkansas that has proved extremely lucky for him in the past. 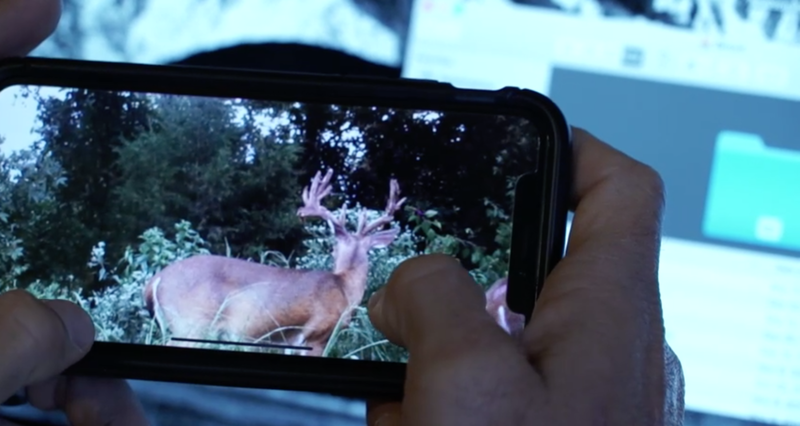 Brandon Hunt had killed two bucks on this same Arkansas farm, one of which being a deer he named “Hurricane” October of the previous year. However, Zeus was a different whitetail entirely. In preparation for the season Brandon used a Whitetail Institute Oats Plus plot to attract deer for the upcoming season and this is where he found Zeus lurking. What Brandon did to this Fall annual plot is let this product grow up to a certain point in the year for the deer to feed on, and then a month or so after the season he will bush hog the plot down and get it ready for the next season. 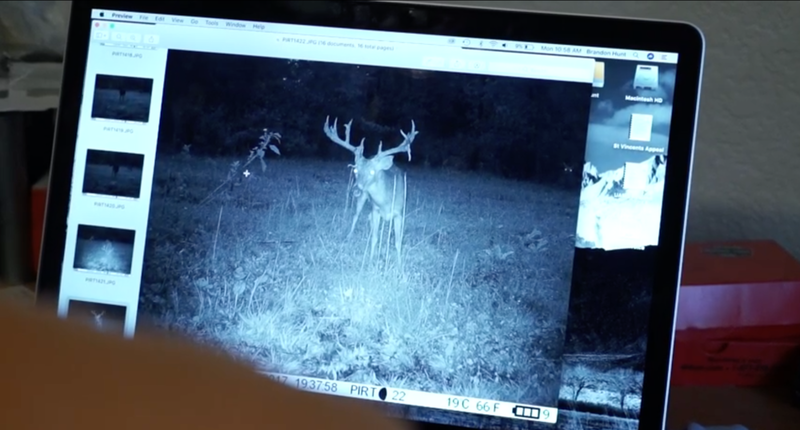 The year prior Brandon felt very confident he could get his Arkansas “hammer.” Hurricane was not shy in front of the trail cameras and he was able get a good look at him, and really plan out how he was going to hunt Hurricane. Zeus however was like a ghost in the woods. Brandon hardly saw hide nor tail from the elusive beast until he was graced with footage of him in daylight on November 8th, 2017. Watch the full story of Zeus in action on Struttinbuck. Where and when was your biggest buck to date? Comment below.